Last week Aspen Healthcare held the 3rd annual CEO Quality Symposium in which teams from across all the Aspen hospitals and clinic presented ways in which we had improved on our three core values. Patient Safety – improving and increasing the safety of our care and services provided. Clinical Effectiveness – improving the outcomes of any assessment, treatment and care our patients receive to optimise patients health and well being. Patient Experience – aspiring to ensure we exceed the expectations of all our patients. Parkside Hospital put in a nomination titled ‘Falls Prevention’ for our work in reducing and preventing patient falls and falls with harm. 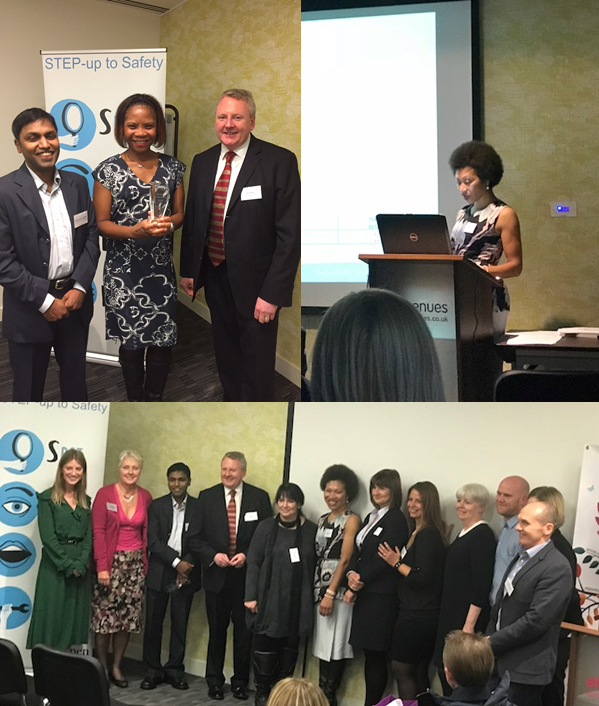 We are proud to annouce we were crowned the winners across the group in our work surrounding patient safety!